Southeastern Surveying Inc. is equipped to cover all of your mapping and surveying needs. Our expertise can be deployed in commercial, industrial, residential and municipal settings. Our high-quality computer-generated information provides the top-level maps and surveys your project requires. 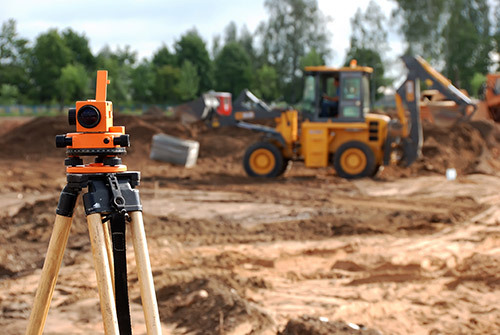 Southeastern Surveying Inc. has been the leading land surveyor in Georgia since our establishment in 1999. Applying decades of experience and in-depth industry knowledge, we deliver first-class surveys and maps to clients in all settings. We employ detailed methods to gather accurate data, then create top-quality computer-generated information for your surveys. We are available to map any location: from commercial, to industrial, to residential, to municipal properties. Our diverse expertise stems from our high-level training and extensive experience in the field. Property owners throughout Georgia and Florida know they can count on Southeastern Surveying Inc. to deliver first class work, every time. Our business is proud to be locally-owned and –operated in Georgia. Established in 1999, we bring three decades of experience to every job. We offer surveys and mapping for every setting – residential, commercial, municipal and industrial. We are members of the Surveyors and Mappers Societies of Florida and Georgia. Our team produces computer-generated information to provide all the data you need. Contact the professionals at Southeastern Surveying Inc. to tap into the knowledge, skills and tools you need for high-quality surveys of any location.